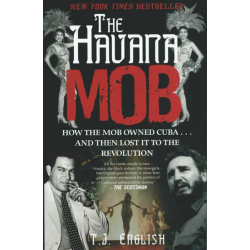 How the mob owned Cuba....and then lost it to the Revolution. 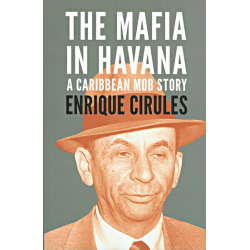 Throughout the 1950s, as the Cuban pe..
'We invented Havana, and we can goddamn well move it someplace else if Batista can't control it.' - ..